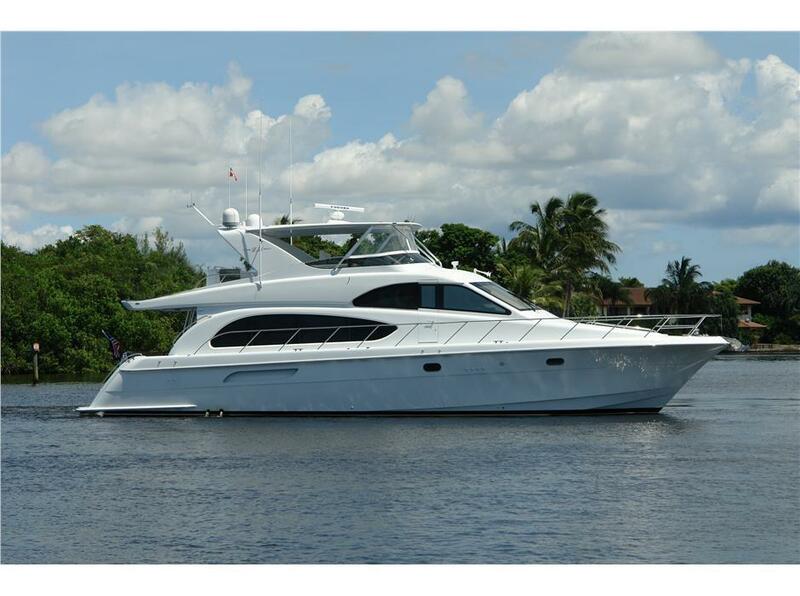 63 Hatteras Motoryacht Listed for Sale! David Wiest announces newest Central Agency, NO NAME 63' Hatteras MY! • Extensively equipped w/many upgrades! Updated interior & electronics! LOCATED IN SOUTH FLA • ASKING PRICE $ 950,000!